- Perfect for those who are always on-the-go! Products Name : Regular Palette (12 X 10g) MOST IN DEMAND! - Great set for us whom need to have every primary color! No need to worry about not having enough colors! 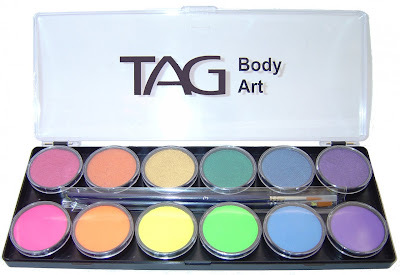 Products Name : Neon/Pearl Palette (12 X 10g) MOST IN DEMAND! - Take your headache away as it gives you almost all the pretty colors you need! 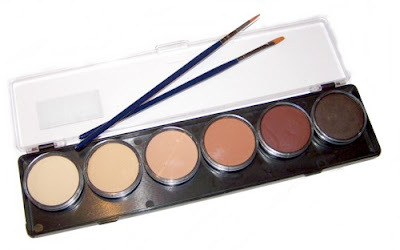 - A definite must have for all artists to make your painting a way of life! - A gift for those whom needs only pearl color! 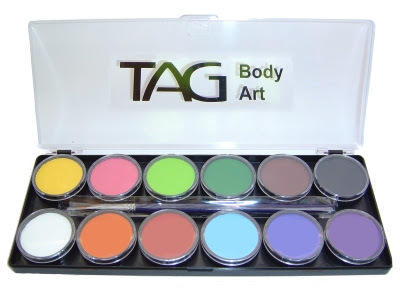 - Great for every body arts, perfect in covering imperfection!